The secret to getting everything you want in 2019 and beyond! Thursday March 7th from 7 PM. The Club hotel and spa Jersey. We all have dreams, goals and ambitions but sadly few people achieve them leaving them frustrated and despondent and eventually give up when everything they ever hoped to achieve could have and would have happened if only they knew this one thing! I discovered this life changing concept as I sat on the starting line of a dirt bike race when I was just twelve years old and I haven’t looked back since. Neither have the thousands of people I have shared this powerful information with since I took it public in 1994. This evening will change your life a it has done for thousands of people that came before you! Do Something that your future will thank you for? Special never to be repeated offer with extensive valuable bonuses. Limited availability. Act now to avoid disappointment. This is a TWO AND A HALF hour seminar which includes a life changing talk on the power of belief and how we can use belief to create all that we want in life. Beliefs are the driving force in our lives but as they operate at a subconscious level we are unaware of the restricted effect that they can and do have on our success in all areas of our lives……. Until now. The event culminates in a firewalk and an arrow break. Both are powerful and transformational metaphors for breaking through mental barriers and compliment the powerful talk that takes place beforehand perfectly. Bonus 1. One months unlimited email coaching worth £245 to help you assimilate the life changing information that is presented at the Life without limits firewalk seminar. Bonus 2. Signed copy of “An Unbreakable Spirit” includes the world famous 5 second secret for ending procrastination for ever! Firewalk. Arrow break. 3-hour seminar on overcoming limiting beliefs. 30-day unlimited email access for just £77. Save a massive £255 on regular investment ! Further discounts for multiple purchases available. See drop down bar. ONLY AVAILABLE TO SOMEONE WHO HAS ALREADY ATTENDED A FIREWALK PREVIOUSLY. Went fire walking tonight and saw it as the catwalk to the beginning of the end of my lack of belief in myself. I feel amazing and it was an amazing talk. Thanks mark! Thank you, Mark Baker you have truly inspired me, in ways I would never have imagined. I thoroughly enjoyed your talk last night. I have attended a couple of Tony Robbins events as well as having seen Richard Bandler and Paul McKenna. All I can say is that the content of your talks is in line with the world’s best! Mark’s talk about beliefs was amazing. Mark Willmett. I don’t know how you did what you did. But when I left there that night I felt as though I had been given a new pair of glasses as I now see the world and what’s possible for me through new eyes. I was afraid that the feeling would go away as it has done on every other single talk that I had ever been through, but this wasn’t the case. A year on and I am still moving purposefully in the direction of my dreams and goals and this is all down to you. I’ve hit a couple of bumps along the way and was surprised how you made yourself available to me when I messaged you to ask questions. Sometimes I get a fright at the thought of how different my life would have been if I hadn’t met you and attended your fire walk. I just can’t thank you enough. Successfully completed the fire walk and thankfully no blisters, thank you Mark Baker for a truly inspirational event and such an exhilarating experience. I’m not sure if it was the cold or my emotions, but I was shaking so much by being flooded with so much information and off course your great passion of what you have learned over the years. It’s an absolute pleasure to follow you Mark. Even though we don’t know each other personally I feel a sense of friendship towards you. You have a great talent in showing/sharing your feelings & uplifting people & it hits a “chord” with most/ if not all of us that follow you. I will share this post with your permission if that’s okay. Have a great rest of the Weekend Mark. A little word of encouragement to all of you taking part in this extraordinary event. I completed this Fire walk on two separate occasions and I can assure you it truly is a life changing event. My purpose for both firewalks couldn’t have been be more extreme but both events proved to be so beneficial and therapeutic. 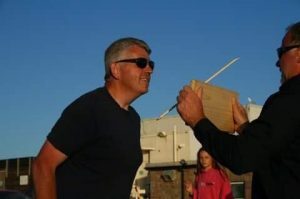 Just turn up and the hard work is done, then allow Mark to work his magic on you, he truly is an inspirational coach and I have no doubt you won’t be disappointed. 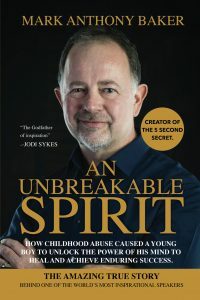 An Unbreakable Spirit by Mark Anthony Baker. £10 gets you. 1. Free signed copy of the book. 2. The 5 second secret talk. 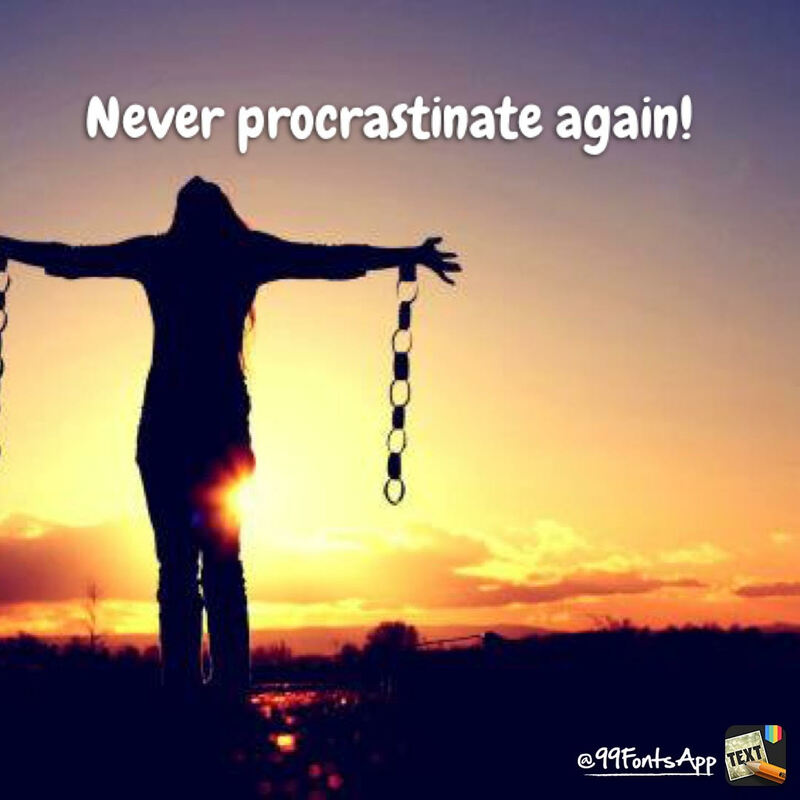 (The secret to ending procrastination for ever plus……………….. Normally £97! just £ 20 including a free copy of An Unbreakable Spirit, buffet and my most life changing talk yet! The 5 second secret to ending procrastination forever and the official book launch party for “An Unbreakable Spirit. A truly life changing talk with a free copy of “An Unbreakable Spirit”. Did you ever have a great idea and fail to act on it? You know the kind I mean, you had a great idea, one that would truly transform your life forever leaving you so excited that you couldn’t sleep! Then found yourself waking up to a million reasons as to why the idea that was going to change your life just a few short hours before, suddenly seem so ridiculous now. So, you did what everyone does, you dismissed the idea and went about your daily life, only to see someone else living the life of their dreams with your idea! The idea that you had but never acted upon. That all changes right now, you see when I was just 12 years old I discovered the reason why we fail to act on a great idea and how to make sure this never ever happens to you again. After years of research I discovered what happens in our minds to sabotage us and prevent us from acting on potentially life changing ideas! Please join me on Thursday June 28th at 7 PM at The Club hotel and spa. Grenville street. St Helier and I will share this valuable and life changing information with you. You will also receive a free first edition, signed copy of my new book “An Unbreakable spirit” which will show you how I used “The 5 Second Secret” to transform my own life and the lives of the thousands of people around the world that I have had the privilege to share it with. Welcome to the life without limits coaching program. The coaching program consists of six monthly coaching sessions which are conducted either in person/Skype/Zoom or telephone. Because you are one of the first five people to respond to this incredible offer you will get the five sessions for only £750 a discount of £750 on the normal £1500 fee. You will also obtain the free unlimited email access for the entire five months which is normally £1500. The entire package normally requires an investment of £3000. So as you are one of the first five people to respond to this amazing offer you are getting 75% discount on this incredible program. Please email me at info@markbakerspeaks.co.uk if you have any questions. The famous life without limits firewalking seminar in Jersey. This is a three- hour seminar which includes a life changing talk on the power of belief and how we can use belief to create all that we want in life. Beliefs are the driving force in our lives but as they operate at a subconscious level we are unaware of the restricted effect that they can and do have on our success in all areas of our lives……. Until now. Bonus. one months unlimited email coaching worth £245 to help you assimilate the life changing information that is presented at the Life without limits firewalk seminar. Firewalk. Arrow break. 3-hour seminar on overcoming limiting beliefs. 30-day unlimited email access for just £77. Save a massive £278! Make no mistake. 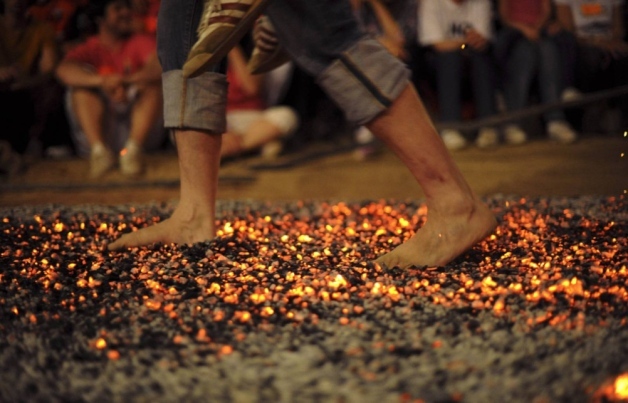 Lives are changed at the Life without limits firewalk seminar. So why not give yourself or someone you care about the tools to make 2018 their best year ever. 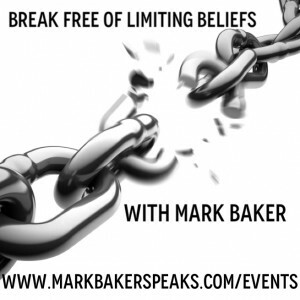 Are you a prisoner of limiting beliefs? The simple answer is yes you are, to some degree at best and at worst they can control everything you attempt to do or fail to attempt to do in your life. The major challenge is recognising that we have them in the first place, which isn’t the easiest thing to do as we rationalise all of our behaviour to justify our action or inaction! I was a prisoner of my limiting beliefs for longer than I care to admit, by chance I came across a passage in a book that resonated with me so strongly that learning how to change these beliefs for myself and others became my life’s work. This Talk which is available as a Talk/Seminar and/or coaching will set your life on a new course where you will begin to see what’s possible for you rather than reasons why you can’t and dont! !, it will be like receiving a new pair of eyes that allow you to see clearly and wipe away the sludge that has blurred your vision of what’s possible for you for so long, and I promise you that you will never look back! How limiting beliefs are formed. How they change your focus and direction. How they control how you think and alter your perception. How to detect and destroy YOUR limiting beliefs. WARNING. This talk shouldn’t be attended by anyone who would rather make excuses than live a full and unlimited life! 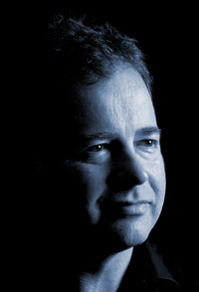 Mark Baker is one of the top business trainers in the UK today, and he trains and coaches many of the top FTSE companies. When times are tough, trying to think positive simply isn’t enough, and yet if you don’t know how to create a winning mindset, your fate is sealed! This course has saved more careers and business’s than can be counted so prepare to be blown away! • Are you being held back by the lies you tell yourself. • How attitude shapes your life experience. •Taking control of your self talk. • How beliefs affect you and your business’s potential. • How to get off the spiral of negativity. • The 5 great wonders of your mind. • Develop a powerful self image. • How to really set goals and it’s not S.M.A.R.T! 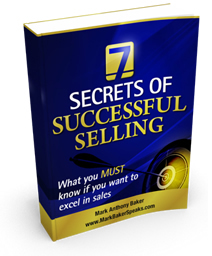 Mark is officially recognised as one of the top 1% of salespeople worldwide, in this eye opening seminar you will find out exactly what the worlds top salespeople do and learn how to become one yourself! • How to inundate yourself with leads. • Learn why the sale is NEVER made in the close. • Learn how one word can triple the size of a sale. • The 3 beliefs you must have to succeed in sales. • The super salespersons mindset. • The one thing you must have or you are doomed to fail……. But lets cut to the chase, you don’t care if your competitors deserve loyal customers, you just want to make sure that you have loyal customers, so take advantage of this unique training and give yourself an unfair advantage! • Turn customers into raving fans of your company. • The biggest secret in customer care (surprisingly). •The greatest customer you will ever have. • Discover if nice customers are destroying your business? • Realise the only two things people ever buy. • Asking the golden questions. 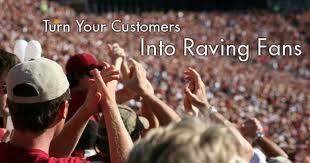 • What to do when a customer is/when…………..
• Why the complaining customer can be your greatest source of new business. • No matter what you do, this person shapes the customers perception of your company! • The quality service action plan. Private in house courses take place in line with company requirements. BOOK NOW AS PLACES ARE STRICTLY LIMITED ON THESE HIGHLY POPULAR COURSES.